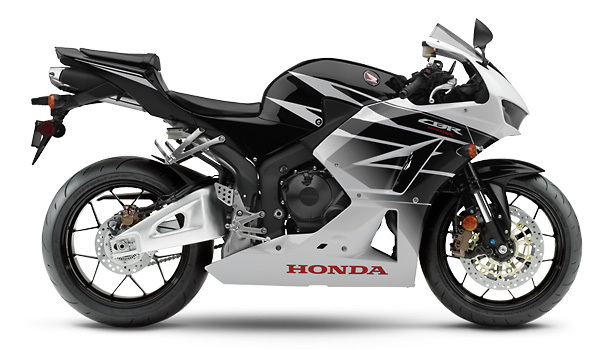 The CBR600RR offers razor sharp handling and super sport performance. 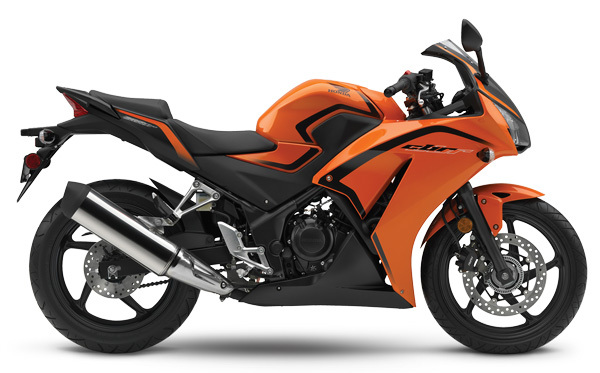 This is also the cheapest new CBR600RR we have ever offered! Just $11,990 Ride Away with 12 months rego included. Just $4,990 Ride Away with 12 months rego included. This lightweight and nimble-handling naked bike offers plenty of fun for beginners and experienced motorcyclists alike. 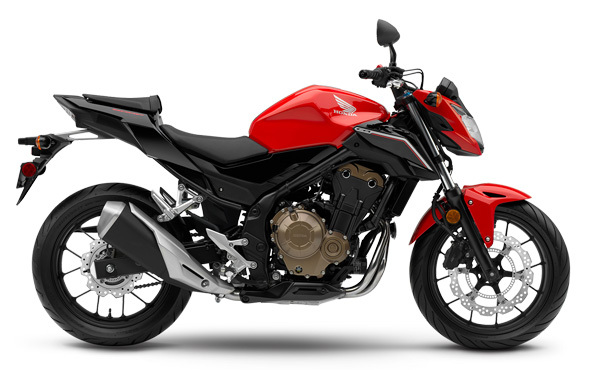 Featuring a 300-class engine, the new LAMS approved Honda CB300F is perfect whether you’re commuting, zipping around town or headed out for a weekend ride, its roomy ergonomics, great handling and broad powerband make every ride a blast. Includes ABS as standard. 2017 Honda CBR1000RR Demo has arrived! Cost Price Sale – 7 Days Only!